Hong Kong Transport boasts a highly developed and sophisticated network. Getting to and traveling around Hong Kong is fairly easy and quick. However, like most major cities, it is advised to avoid rush hours (8 a.m. to10 a.m. and 5 p.m. to 7 p.m.) if possible. Hong Kong International Airport (HKIA), also known as Chek Lap Kok International Airport, is a major air-traffic center for Asia, and an important gateway to Mainland China. HKIA is one of the world's largest and most futuristic airports. It has sixty airlines fly to 140 locations around the world. HKIA connects to 40 inland destinations and flies shuttles between Taiwan and the mainland. 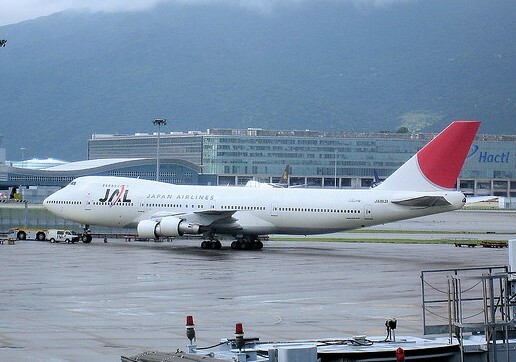 Airlines schedule 4 to 6 flights to Hong Kong daily from major Chinese cities such as Beijing, Shanghai and Guangzhou. 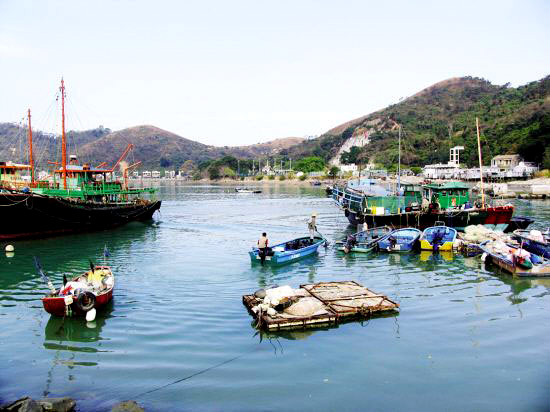 The airport sits on a small island to the north of Lantau Island, about 34 km from Central. 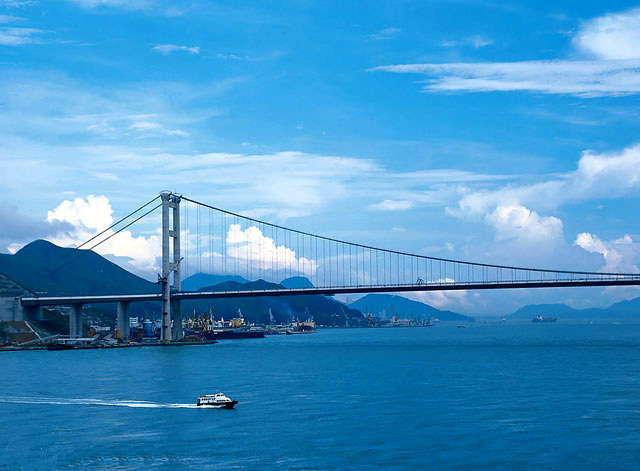 It is convenient to get to the airport using the Tsing Ma Bridge, the world's longest single-span suspension bridge, or by the Airport Express train, MTR, Airbus, regular city buses, and taxis. If you are heading for cities in Mainland China, traveling by train is a good alternative for budget-conscious travelers as the train ticket price is one-third of an airplane ticket. The Kowloon-Canton Railway East Rail runs between Hung Hom in Kowloon and Luohu in Shenzhen, Foshan, Zhaoqing, Dongguan of Guangdong Province and Guangzhou East Railway Station, Shanghai and Beijing West Railway Station, etc. linking mainland China to Hong Kong. Twelve scheduled trains ply daily each way between Guangzhou East Station and Hong Kong. The journey lasts about 2 hours. Tickets for same-day travel are sold at the railway station and are also available 20 days ahead. The Beijing-Kowloon train journey takes 25 hours and Shanghai-Kowloon about 26 hours. Travel Tips: For those who prefer train to air, this journey is a wonderful sightseeing opportunity. In the peak train travel period, it is quite difficult to book tickets. Ask hotel reception for assistance with train travel. Some sales offices have 10-day advance bookings available. MTR (Mass Transit Railway) is the rapid transit railway system in Hong Kong. The system includes 155 stations and is a common mode of public transport in Hong Kong, offering efficiency and affordability, with over four million trips made in an average weekday. It is the most popular transport option in Hong Kong. Before taking it, you can buy the Octopus smart card at convenience stores first to make your metro trip easier and cheaper. Hong Kong Tramways is a tram system in Hong Kong and one of the earliest forms of public transport in Hong Kong. 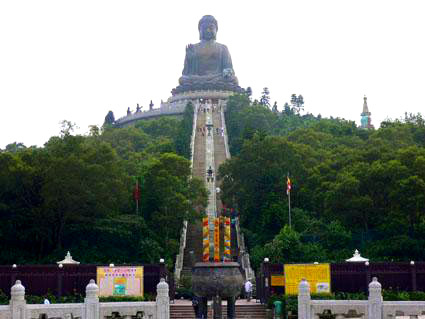 It runs on Hong Kong Island between Shau Kei Wan and Kennedy Town, with a branch circulating Happy Valley. 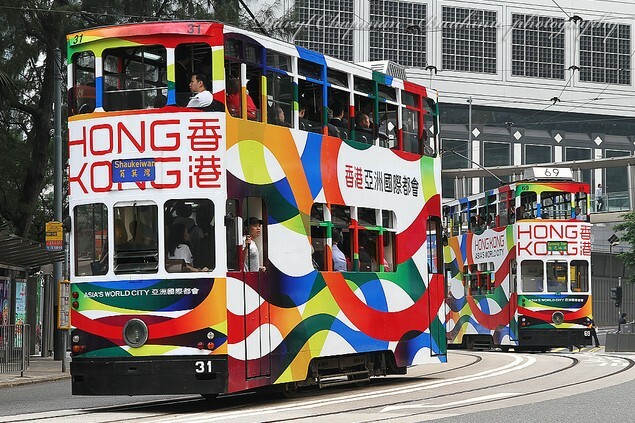 Trams in Hong Kong have not only been a form of transport for over 100 years, but also a major tourist attraction and one of the most environmentally friendly mass transit systems. It is the only exclusively double-decker operated tram system in the world, and one of only three non-heritage tram systems in the world that use double-deck cars. Hong Kong Bus service covers most areas of the city and it is also one of the major public transportation for travelling around Hong Kong. Some major attractions in Hong Kong like Ocean Park and Disneyland even have their own special route. In some areas, light bus or minibus is running, but its route is not always fixed. If you are familiar with Hong Kong's geographical areas, taking a bus can be a very convenient way of travelling around Hong Kong. 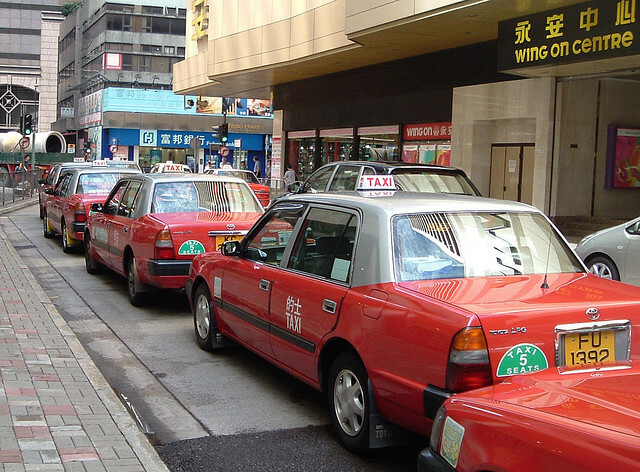 Taxis in Hong Kong are usually easy to flag down, except at bus stops and restricted areas where the curb is painted yellow. Taxis can also be difficult to flag during rush hours. And the fee is not too expensive compared to other major modern cities. Taxi fares start at around HK$15. If you go through any harbor tunnels, you must pay twice the toll as the driver's return toll has to be paid as well. Many taxis have a card that lists the top 50 destinations in English, Cantonese and Japanese. This is useful as most drivers don't speak English. It's a good idea to have your destination written down in Chinese. Hong Kong's ferries are almost always faster and cheaper than the buses and provide fantastic photo opportunities. The Star Ferry crosses the harbor between Central and Kowloon, taking just 7 minutes. Ferries operate every 5-10 minutes. Adults over 65 years of age ride free and there are discounts for children under 12.